COLUMBUS, OH (May 10, 2017) – Manufactured homes built since 1976 are safer than homes traditionally built on land. Nationally, manufactured homes have 38-44% fewer fires and lower civilian fire injuries than site-built homes. The Ohio Manufactured Homes Association (OMHA) and the national Manufactured Housing Institute (MHI) are setting the record straight about manufactured home safety in response to inaccurate facts related to efforts to abolish the Ohio Manufactured Home Commission and transfer its responsibility to the Ohio Department of Commerce. Manufactured homes built after June 1976 adhere to the federal Housing and Urban Development (HUD) Manufactured Home Construction and Safety Standards (The HUD Code). The HUD Code regulates the design, construction and installation of manufactured homes to assure their quality, durability, affordability and safety – including safety in fires. These standards apply to all manufactured homes produced after June 1976. 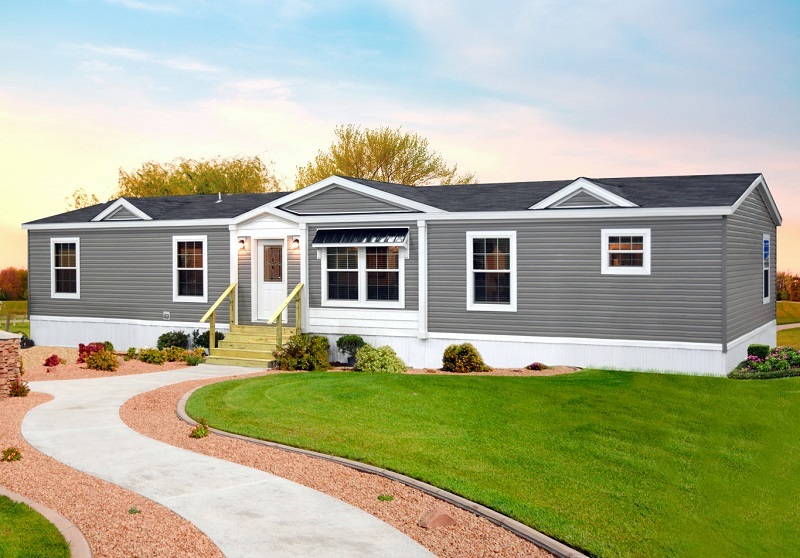 The HUD Code has revolutionized safety in manufactured homes and should not be confused with the older “mobile homes” and trailers which were built without a federal construction fire standard prior to 1976. Building to the HUD Code has improved safety. A 2013 study by the National Fire Protection Association (NFPA) indicated the fire safety code for manufactured homes is more stringent than the code for all other homes built on site. NFPA indicated today’s manufactured homes have 38-44 percent fewer fires and lower civilian fire injuries than site-built homes per 100,000 people. No local or state agency or the Manufactured Homes Commission has any authority over fire codes in manufactured homes because the fire safety code is federally pre-empted by HUD. The fire death rate in manufactured homes, those built after 1976, was equivalent to other site-built housing, and that manufactured homes have 38-44 percent fewer fires than site-built homes. Manufactured homes have essentially the same fire death rate as other single-family residential homes. Manufactured homes have a lower rate of civilian fire injuries per 100,000 occupied housing units than other one or two-family homes and post-HUD standard manufactured homes are more likely than other homes to have fires confined to the room of origin. Foremost Insurance Company also took an in-depth look at the fire frequencies of manufactured homes built before and after the HUD Code went into effect. Their research found that manufactured homes burn less often and have lower fire losses than pre-HUD Code manufactured homes. The Ohio Manufactured Homes Association is a not for profit organization, comprised of 500 manufactured home businesses. OMHA’s strategic vision strives to make manufactured homes a standard way of life in Ohio. Twitter @MHIUpdate and on Facebook.